Traveling can be so much fun. But it can be particularly tedious, too especially with all the packing and unpacking of your things only to pack them again for your trip back home. With the Lifepack, however, packing and organizing your things have just been elevated to a whole new level of convenience. 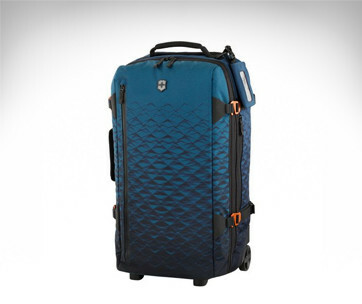 The Lifepack travel luggage is not only a luggage that you pack your things into. 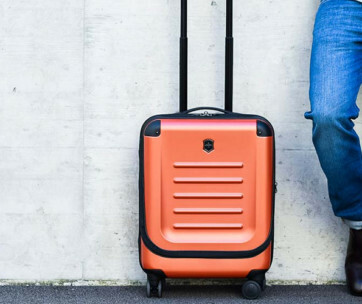 It is also a portable closet straight from the luggage itself so there really is no need to unpack or remove your things from your luggage as it instantly opens into a carry-on closet. It comes with a fully removable shelving system to help you organize your things without even bothering to open the closet in your hotel room. 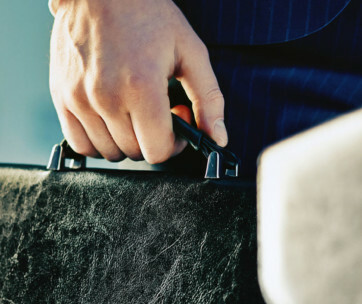 It’s the perfect solution for travelers whose itineraries are so tight that finding time to organize your things in dedicated hotel room cabinets and closets can be quite difficult. 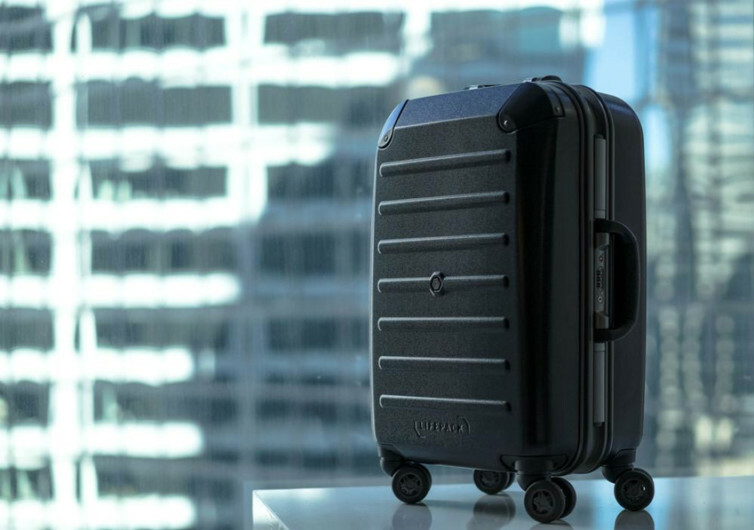 The Lifepack is TSA-approved so you can easily bring it in all of your travels requiring a trip by air. 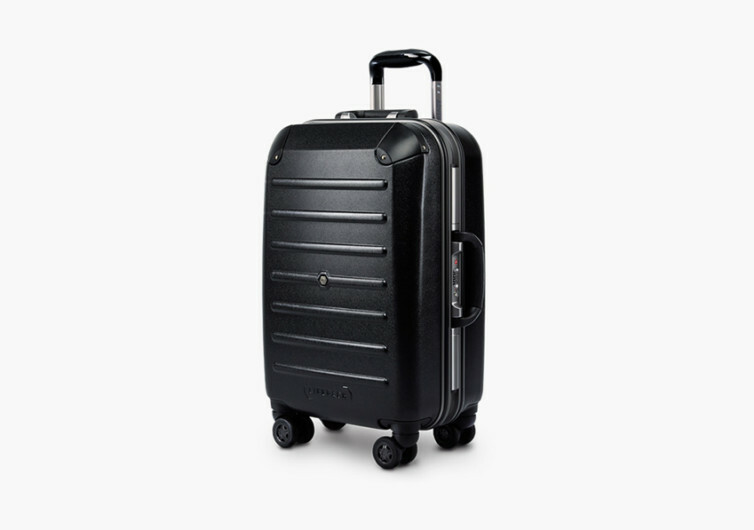 It comes with the same technical features of a high-end travel luggage including a sturdy and durable polycarbonate shell. 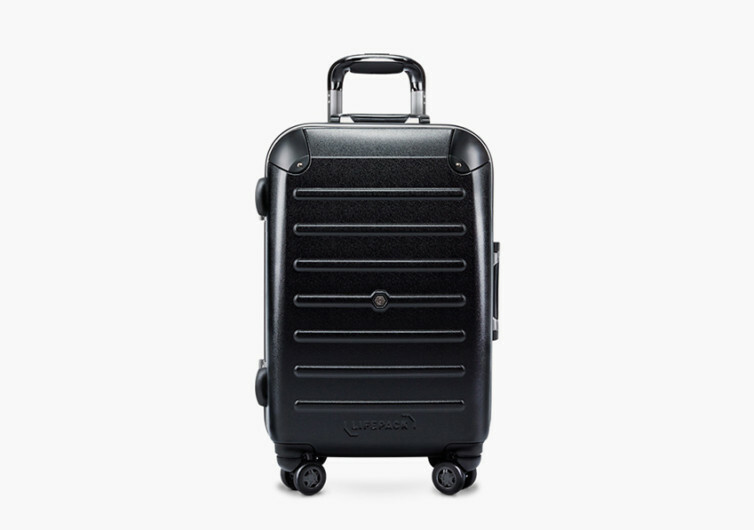 With the Lifepack you’ll never fret about your travels ever again.